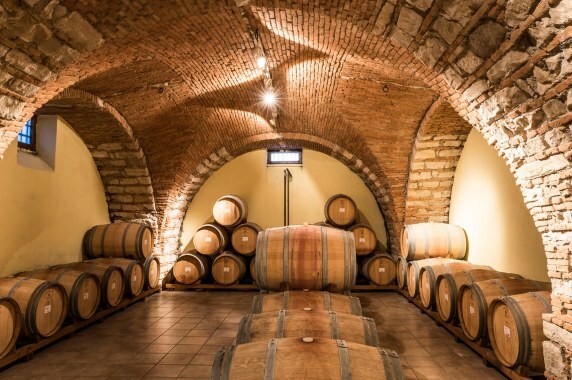 Italy is home to some of the oldest wine-producing regions in the world, and Italian wines are known worldwide for their broad variety. 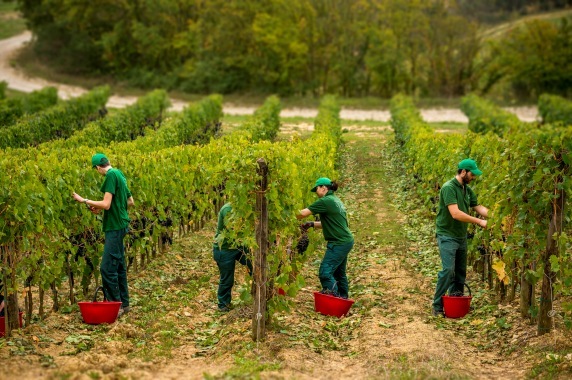 Italy, closely followed by France, is the world’s largest wine producer by volume. Its contribution is about 45–50 million hl per year, and represents about ⅓ of global production. Italy’s twenty wine regions correspond to the twenty administrative regions. Understanding of Italian wine becomes clearer with an understanding of the differences between each region; their cuisines reflect their indigenous wines, and vice versa. The 73 DOCG wines are located in 15 different regions but most of them are concentrated in Piedmont, Veneto and Tuscany. 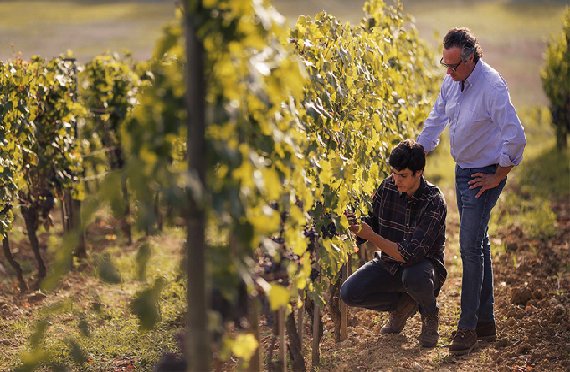 Among these are appellations appreciated and sought after by wine lovers around the world: Barolo, Barbaresco, and Brunello di Montalcino. 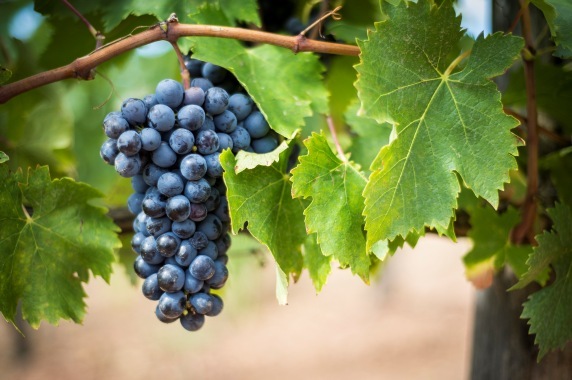 evergreen wines are Chianti and Soave, while new wines from the Centre and South of Italy are quickly gaining recognition: Verdicchio, Sagrantino, Primitivo, Nero D’Avola among others.